Fee is only $7. Must register by 9pm the day before. Limited Availability and Space! Get your tickets before they sell out! The Stormont Kings Chess Program is an affiliate of the United States Chess Federation (USCF). Chris Stormont, President, and Founder have been teaching chess since 1991. Our mission is to provide a safe and fun environment for children and families to learn, play, socialize and develop strong relationships that last a lifetime. 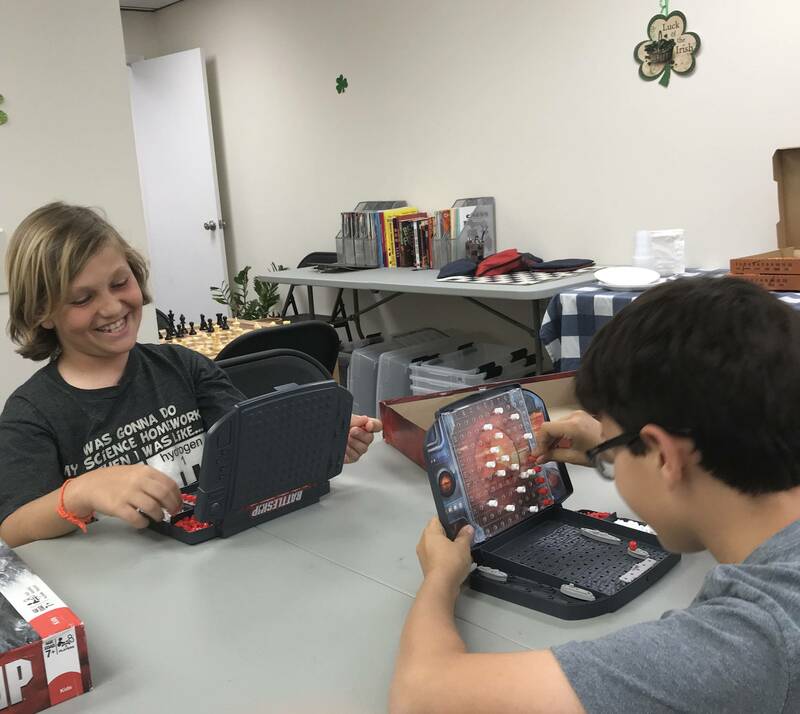 This gives children an opportunity to reap the many great benefits of chess and spend quality time with family and meet new friends. Come join us for our next event and have fun!